Rank: Private, 7th Battalion Middlesex Regiment. Also served with the 5th (City of London) Battalion. Regimental numbers: 3042 - 7th Middlesex. 10776 - 5th (City of London) Battalion. Grainger joined the 7th Battalion Middlesex Regiment on the 9 September 1914. On the 15 July 1916, the 7th Middlesex were deployed in the Somme region, in preparation for the 'big push'. The Battle of Somme began on the 1 July 1916, which has become one of the most infamous days in history. The Battle of the Somme was the debut of Kitchener's new army of volunteers following a fierce recruitment campaign so there were high expectations of success. Before going over the top, the British bombarded the German lines with artillery believing that this would break the German defences and that their soldiers could walk across no man’s land without much resistance. However. the British had underestimated the strength of the German dugouts meaning that the artillery bombardment had caused little damage. The advancing British army were mown down by machine gun fire in their 1000s. The British army took 57,470 casualties of which 19,240 died. The British did not advance as far as they had hoped or achieved all their aims and both sides were left exhausted at the end of the battle. On the 2 July, Grainger transferred from the 7th Middlesex to the 5th City of London. 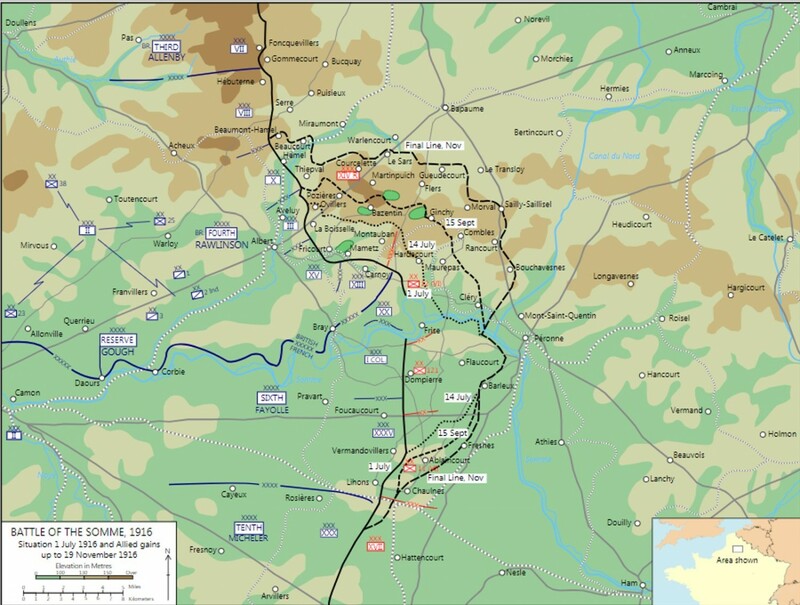 On the 9 September 1916, the Battle of Ginchy (part of the Battle of the Somme) took place, resulting in the capture of Ginchy by the Allies from the Germans. Fierce fighting took place in Leuze wood where, on the 10th September, Grainger was killed in action. 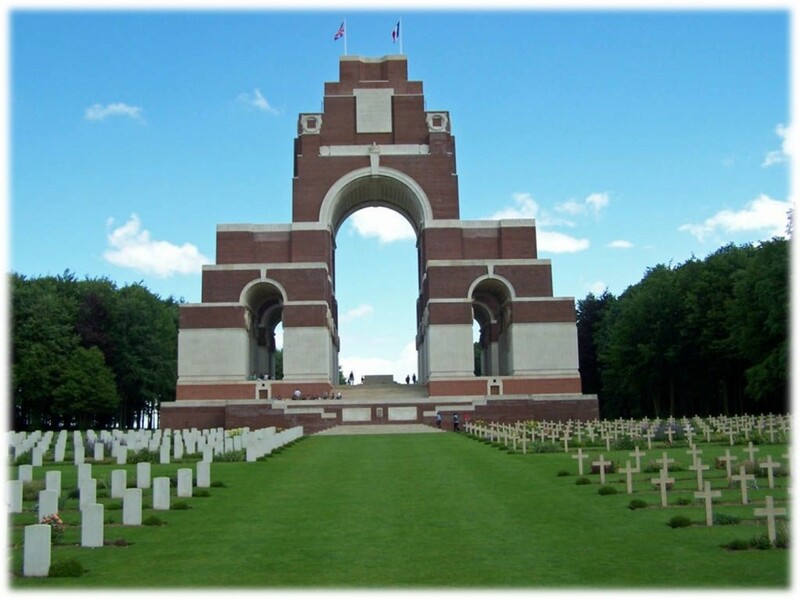 Grainger's name can be found in the Thiepval Memorial in France. For further burial details, including Grainger's grave registration report, visit his portal on the Commonwealth War Graves Commission website. More information about Grainger can be found on the Imperial War Museum's Lives of the First World War. If Ernest Grainger is one of your relatives or you know more about his life, get in touch at hec.info@lrfoundation.org.uk!